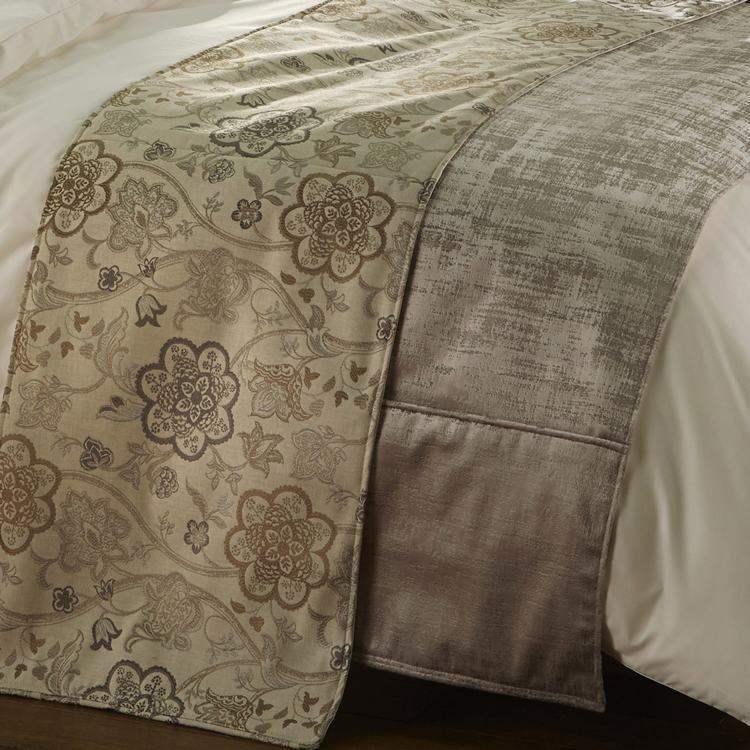 Add an extra touch of elegance with a beautiful bed runner. We make unique bed runners and cushion designs in house. Made to fit any size of bed including Emperor and 4ft beds. Take a browse through our fabrics below. If you would like more information and samples please call 01706 220020 for free consultation or drop us an email, we'll be happy to help. Luxury Bedspread in Bowland CheckUK Made in modern check wool/poly mix fabric.Available in 6 colours..